This is the movement for making Sapporo a kingdom of the sweets, which started in 2005. There is the annual competition for making new sweets of Sapporo. Many of unique sweets has been born every year. 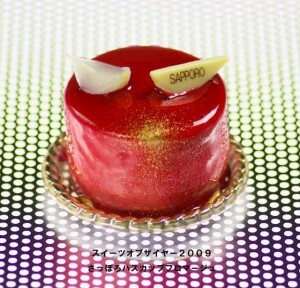 Sapporo Sweets Cafe opened in 2009, where you can taste a lot of sweets which are served from sweets shops in Sapporo. The cafe is located in the underground street called Aurora Town, under Odori Park 2 chome. You can stay to eat and to go whatever sweets you like. In the Sweets Cafe, a unit of five shops opens by turns every month. That’s why several kind of sweets are there in the same shop. This is the unique idea of Sapporo Sweets Cafe, so you can try some you like and to go. The shops are getting together from Sapporo and around. 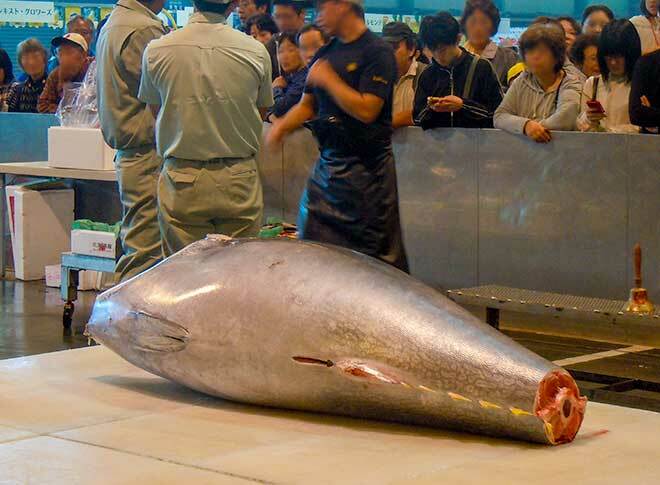 Remember them you love, you may run into a shop where you walk in Sapporo. 10:00 – 20:00 see Sapporo Sweets Cafe Home Page (no english) There are so many sweets shops in Sapporo that we can’t show you all of them. But you may find a nice one easier to go to a department store for sweets. Usually in Japan, sweets shops are in the underground shopping floor. *B1F means basement 1st floor. You will find some famous confectionaries, such as Rokkatei, ROYCE’, Kitakarou, JUCHHEIM, Fruits Cake Factory and so on. These department stores are the oldest‐established stores in Sapporo, so that there are all brand-name shops. You can buy one at ease in a sense.